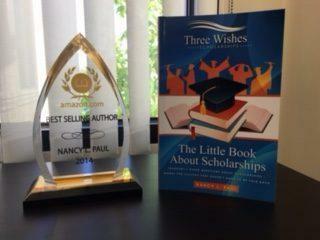 Get Nancy Paul’s bestseller, The Little Book about Scholarships, a crash course in merit scholarships. As an added bonus you will be automatically added to the movement and receive more free tips to help you succeed in your college planning. You probably came here looking for ways to pay for college, reduce the guilt that your student might get into colleges you can’t afford, avoid college debt, and prepare your teen for a bright future. Together we CAN combat skyrocketing college costs and empower our teens so they reach their full potential. The challenge and the opportunity revolve around what we can do as parents, advisors, educators and business leaders to ensure our kids (and future leaders) reach their potential. Getting into college isn’t enough. We have to pay for it, one way or another. We need to be sure our students are truly prepared to make the most of college so they graduate ready to maximize their potential as purposeful, confident, self-reliant, and fiscally responsible members of society. The opportunities are HUGE! The challenges are big, too. We have big dreams for our kids. You CAN reduce the cost of college even if you earn too much for financial aid but not enough to pay for college. You just need to know what to do and how to do it. And you’re in the right place at the perfect time. 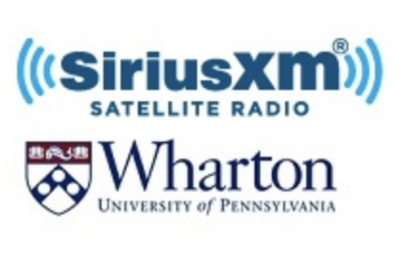 Become part of the solution to rising college costs and crippling college debt. Paying for college is overwhelming. College counselors focus on admissions – not the cost of college or whether families can pay for the colleges their students get into. Meanwhile, college costs are increasing another 3-4% every year. And student college debt has passed $1.5 trillion. As a thank you for jumping on board as a charter member, and to get you started taking control over how much you spend on college and empowering your teen, you can receive a free copy of my bestseller, The Little Book About Scholarships. (Just pay S&H). 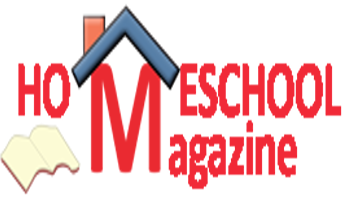 It’s a crash course in merit scholarships – money for college based on achievement. You’ll get answers to the 10 most common questions about merit scholarships…plus info on things you may not even know you don’t know! Together, Nancy’s 3 girls won $600,000 in merit aid. The book tells you how they did it. The money was great; the non-financial benefits were priceless. Yes, sign me up and send my book! 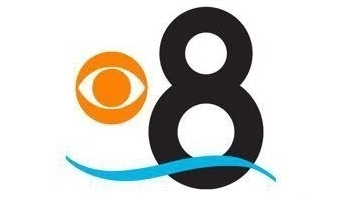 You’ll also receive more tips and strategies. Don’t worry we won’t share your info. Nancy has never given away her book before. And she’s never launched a movement before, either! And this may be the first time you joined something so important in its early phases. Nancy’s proven, signature W.I.S.H.E.S. 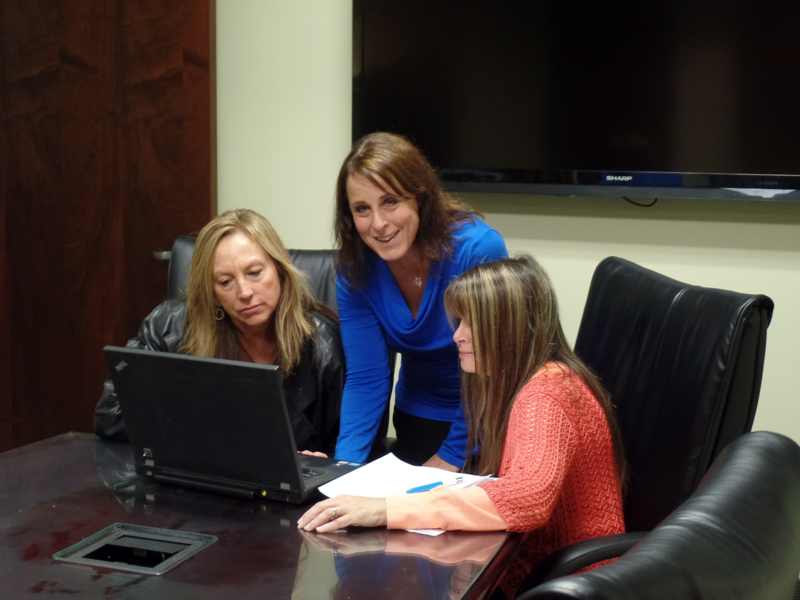 system is at the core of her trainings, coaching and speaking. It starts with Who (“W”) your student is and ends with Saving (“S”) on college and more success in life! This is a bold new chapter. Join me. Make a difference. Feel purposeful and part of something bigger. The college landscape is overwhelming and complicated. I’ll help you get through it AND you’ll achieve so much more than figuring out how to send your child to college. 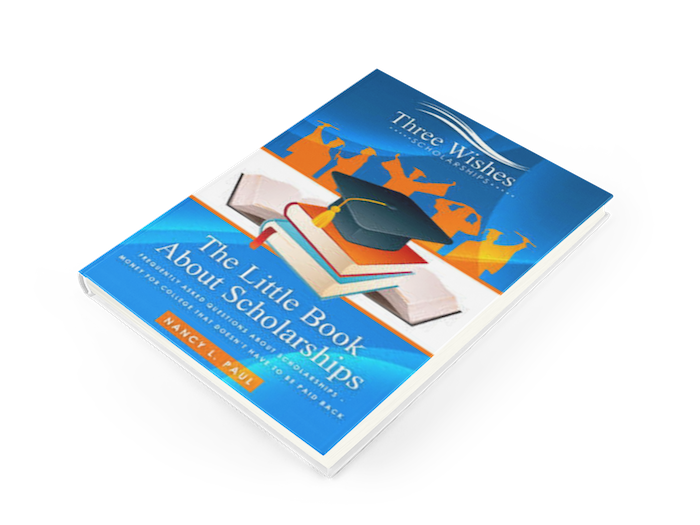 Just fill out the info here and get your free copy of The Little Book about Scholarships you can receive a free copy of my bestseller, The Little Book About Scholarships (Just pay S&H), ongoing free resources, and updates on how you can spread the word and help. 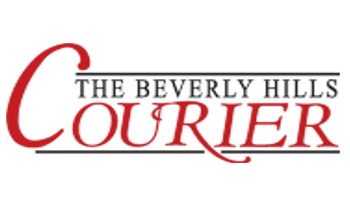 We’re still finishing up this site, but want to share this invitation right away. Here’s to making bigger W.I.S.H.E.S. come true! The Little Book About Scholarships(Just pay S&H). even if you earn too much for financial aid! 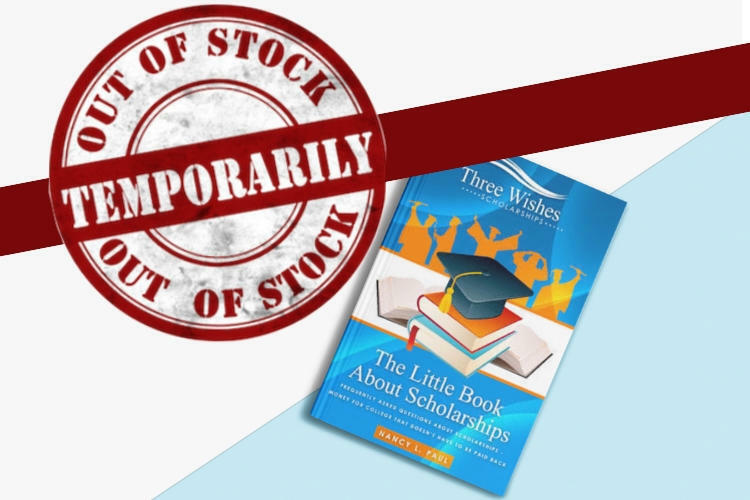 © 2019 Nancy Paul, Inc.
Ooops, The Little Book about Scholarships is currently SOLD OUT! Sorry to make you wait but we'd love you to join our wait list and be one of the first to get the updated version. 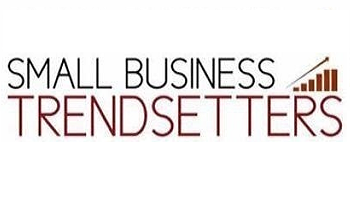 In the meantime, like Nancy’s business page (Three Wishes College Strategies) on Facebook to ask her a question and get free info so you can pay less for college). You’ll also receive more strategies to pay for college! Don’t worry. We won’t share your info!